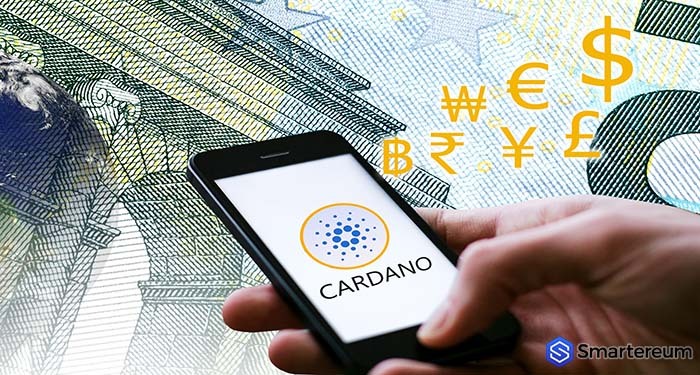 Todays trading session started with a dip in price as Cardano (ADA) trades in red after last week’s losses. Falling by 1.22% yesterday Cardano traded at $0.162 by the end of yesterday’s trading session. The price action led to an intraday high of $0.16498 which fell short of the first significant price resistance at $0.1677 before the price started easing back. An intraday low of $0.1600 was formed this morning pushing the price to seek support at $0.1599. After this, the price recovered to the $0.1622 level. 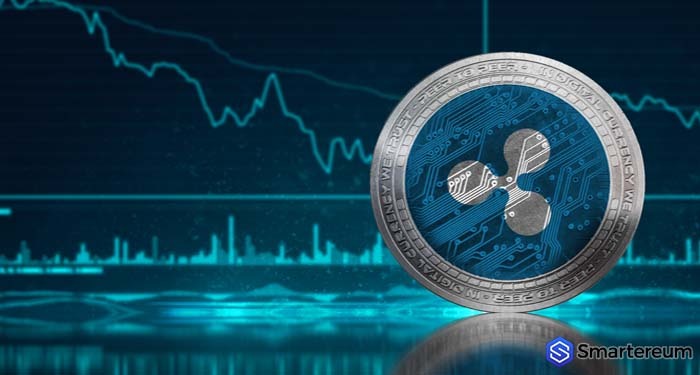 During the weekend, Cardano (ADA) fell a great deal making the total dip for the week 4.09%. The cryptocurrency broke through the 38.2% Fibonacci retracement level again which was at $0.1648. On Sunday, Cardano fell by 1.97% leaving the price to close at $0.1620. The attempted recovery in the late hours of Saturday’s trading continued until the early hours of Sunday’s trading session. 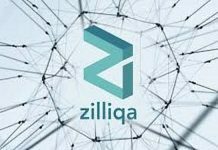 This led the cryptocurrency to an intraday high of $0.16498 but it fell short of the first significant resistance at $0.1677. Just like the entire market, the price of Cardano (ADA) pulled back to an intraday low of $0.1600. The support was at $0.1599 first before the price recovered to the $0.162 level. However, the afternoon trading session wasn’t smooth sailing for Cardano. The price volatility was strongest on Sunday with the price moving from $0. 160 to $0.163 and finally closing at $0.162. This was the 38.2% Fibonacci retracement after $0.1648 failed to kick through the morning. If the cryptocurrency is to get any pullback to $0.16 the bears will be back into the market and there will be a reformation of an extended bearish trendline that was formed on the 29th of April. 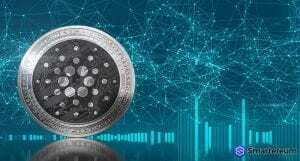 At the time of writing, Cardano (ADA) was down by up to 0.86% trading at $0.16117 with a rather volatile start of the day that saw the price of Cardano slide from a $0.16388 to a low of $0.15944. This made it test a major support. This is according to the price analysis on FXempire. Next articleWill Ethereum Classic (ETC) Ever Enter The Top 10 List?